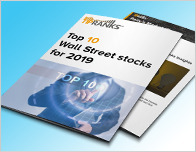 In a report issued on February 6, Hans Mosesmann from Rosenblatt Securities maintained a Buy rating on Microchip (MCHP – Research Report), with a price target of $115. The company’s shares closed on Friday at $87.41. 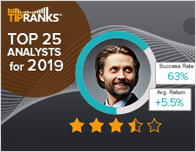 According to TipRanks.com, Mosesmann is a 5-star analyst with an average return of 11.1% and a 55.9% success rate. Mosesmann covers the Consumer Goods sector, focusing on stocks such as Texas Instruments, Marvell, and Micron. 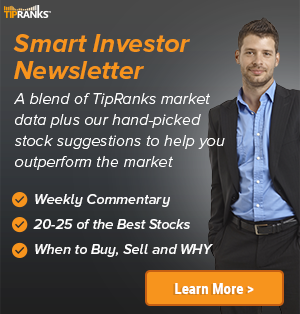 The word on The Street in general, suggests a Moderate Buy analyst consensus rating for Microchip with a $95.50 average price target, representing a 9.3% upside. In a report issued on February 6, Needham also maintained a Buy rating on the stock with a $100 price target. The company has a one-year high of $104.20 and a one-year low of $60.70. Currently, Microchip has an average volume of 3.29M. 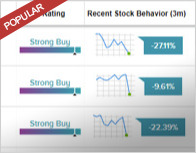 Based on the recent corporate insider activity of 76 insiders, corporate insider sentiment is positive on the stock. This means that over the past quarter there has been an increase of insiders buying their shares of MCHP in relation to earlier this year. Microchip Technology, Inc. engages in developing and manufacturing semiconductor products. It operates through the Semiconductor Products and Technology Licensing segments.